More than 15 million teeth receive root canal therapy each year. 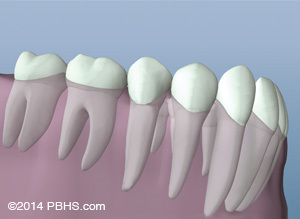 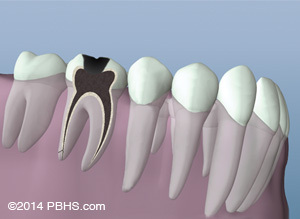 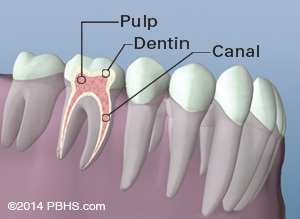 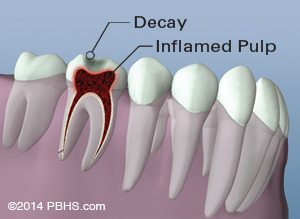 Root canal treatment or endodontic treatment treats the inside of the tooth, called the pulp. 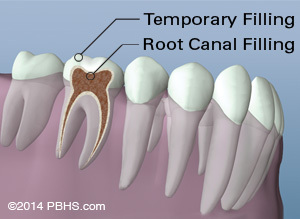 Root canal treatment removes the inflamed or infected pulp allowing the tooth to return to normal function.